Click on ‘blog’ for cultural, historical and other topics. Want to see your gallery/business/event/etc. here? 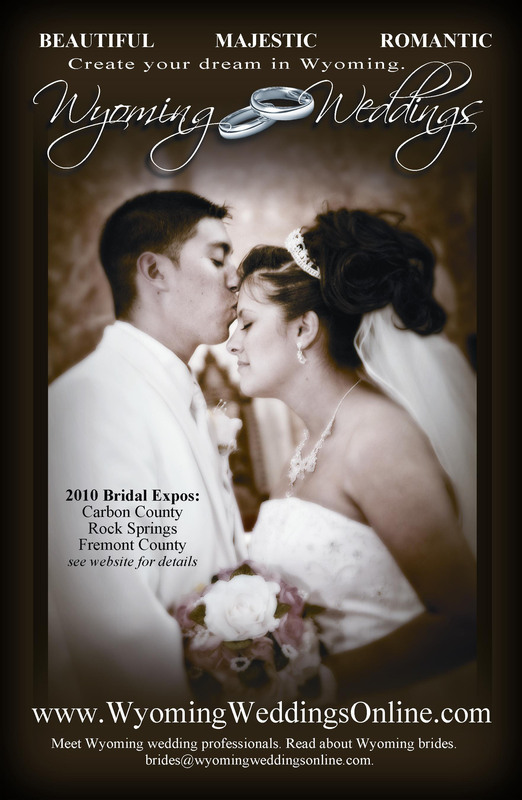 Get a listing in our fall 2011 issue and a listing on this page for one low price! Limited time, contact editor@wyolifestyle.com for details!